Lynne Funk, R.A., Senior Architect at CCA, LLC. CCA, LLC is excited to add Lynne Funk, AIA, NCARB, to our growing New York City office as a Senior Architect. Lynne has over 30 years of experience, education, and continued training in Architecture. 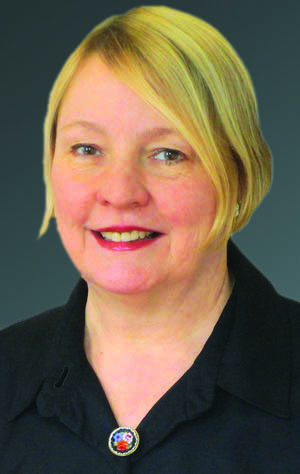 Lynne brings extensive knowledge of building codes, design standards, building accessibility standards, historic preservation, and construction industry accepted best practices to the CCA team. As a result, Lynne brings decades of unique experience to forensic investigation, reports, and expert opinions, for litigation support, cause and origin studies, and remedial design. In addition to design, Lynne is trained and experienced in construction management and project management. As a Registered Architect, Lynne conducts design assessments, existing condition evaluations, forensic investigations, root cause failure analyses, and historic building preservation studies. Lynne’s work includes conceptual and detailed designs for new buildings, renovations, expansions, and repairs. She has completed a wide range of projects in the residential, commercial, retail, industrial, and institutional markets. As a community-involved architect, Lynne’s passion for architecture leads her to participate in many councils and organizations which seek to preserve architecturally and culturally significant buildings, urban areas, and environmentally sensitive areas. CCA has a team of architects, forensics engineers, and construction experts who work together to find the root cause of a problem by examining structures, materials, systems, designs, delays, and construction means and methods. CCA’s work assists in the resolution of claims and complaints related to the built environment. Learn more about our forensic capabilities.